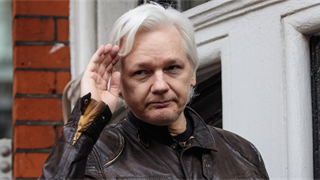 Australian Prime Minister Scott Morrison affirmed that WikiLeaks founder Julian Assange will not be receiving "special treatment" following his arrest and potential extradition to the US. "It doesn't matter what particular crime it is they've alleged to have committed," Morrison told ABC. "That's the way the system works." "When Australians travel overseas and they find themselves in difficulties with the law, well they face the judicial systems of those countries, it doesn't matter what particular crime it is they've alleged to have committed," Morrison told ABC. "That's the way the system works." "Mr. Assange will get the same support that any other Australian would ... he's not going to be given any special treatment," he said. The 47-year-old Assange has been living inside Ecuador's embassy in London since 2012, where he was granted asylum. The whistleblower faced allegations of sexual assault in Sweden before seeking protection inside the embassy. 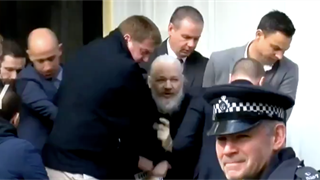 Assange refused to step foot outside the embassy over fears of arrest. 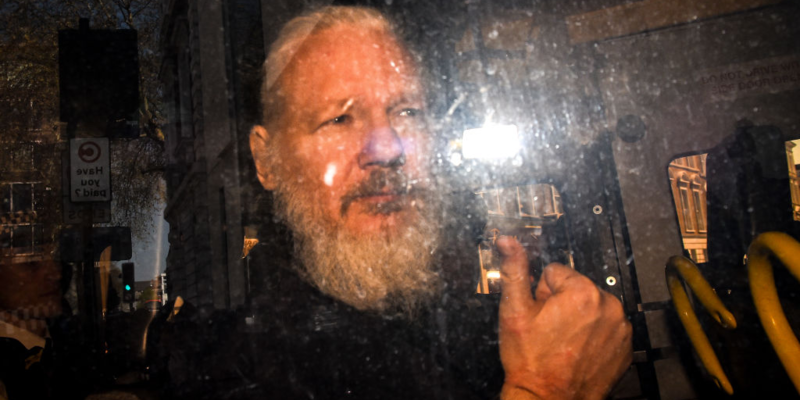 Ecuador granted citizenship to Assange in 2018, Reuters reported, as part of an effort to give Assange a pathway out of the embassy. But on Thursday, Ecuador revoked his political asylum, with President Lenín Moreno claiming that the country's patience had "reached its limit."